Golf – Horace Orr Post 29, Inc.
To benefit the Children's Charities of the Cobb and Marietta first responder agencies. Join us Monday September 17, 2018 at Dogwood Golf and Country Club for a fun day of golf and fellowship. Participation includes breakfast, driving range, four man best ball (Ft. Lauderdale), lunch, auction, and prizes. 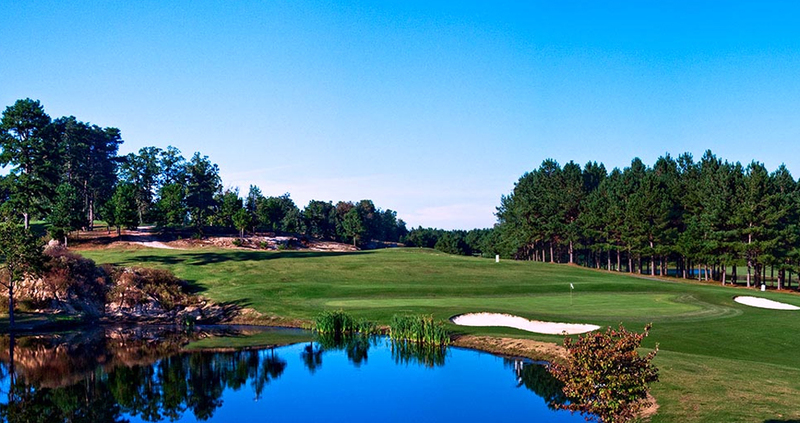 Purchase includes breakfast, greens fees, cart, gift bag, 2 mulligans, and complimentary beverages and lunch. Donation of $125 per person or $500 per foursome. We have discounts for current Post 29 Family members, and we have discounts for eligible golfers to join our Post. We have sponsorships to fit all budgets. Sponsor a hole for $100. Be the exclusive sponsor of breakfast, lunch, or the drink cart. Pair your sponsorship with a foursome. We even have sponsorships which include ads in our award winning newsletter. Contact our Golf Committee for details. We are veterans serving our community. Many people enjoy donating their time as a volunteer at our event. Others provide wonderful items for our auction. We welcome monetary gifts as well. We are a registered non-profit. Our tax ID is 58-04547690. Donate now. 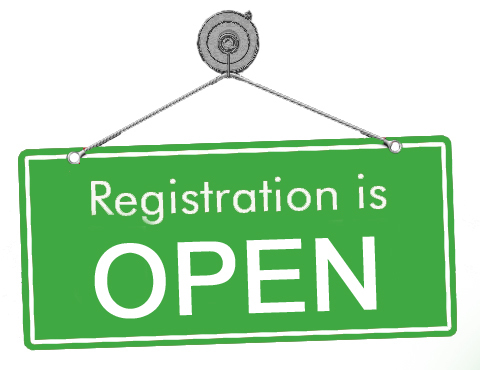 We have many ways for you to register. Download forms to PLAY or SPONSOR. Or reach out via our CONTACT page. Or complete the registration below.